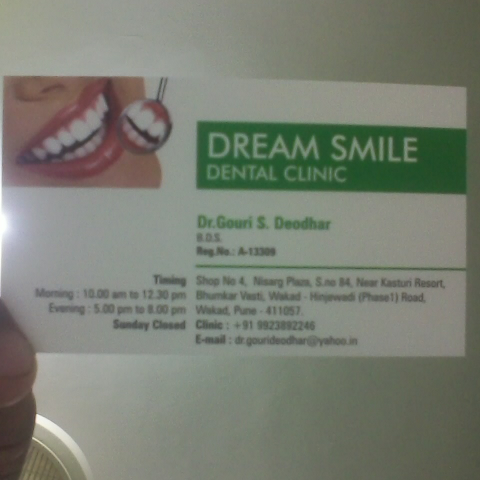 Dr. Gouri Deodhar is a BDS having an experience of 9 yrs. 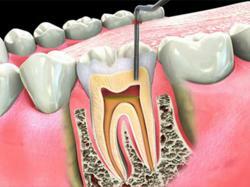 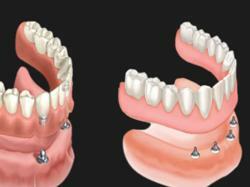 Doctor has got vast ecxperience in field of dentistry. 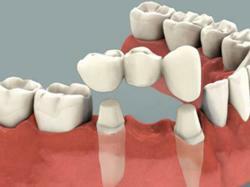 Prime focus is on complete patient satisfaction and ethical practise with latest treatment modalities.